Anxiety is an umbrella term used to describe a variety of health and mental conditions, as well as disorders that can cause the sufferer to have feelings of fear, stress, tension, and worry. While an alarming number of individuals suffer from this condition, with their daily lives being affected, there are some coping mechanisms available to help support their anxiety. 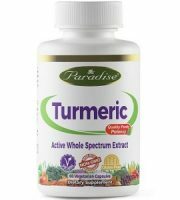 In this review, we will be discussing Puritan’s Pride 5-HTP Griffonia Simplicifolia – a dietary supplement that claims to help the user achieve a calm and relaxed mood. 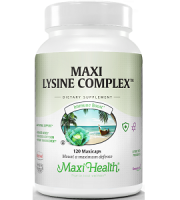 While the amounts of its inactive ingredients are not specified on the product label or manufacturer’s website – the two active ingredients of calcium and 5-HTP have been added in 126mg and 200mg respectively. 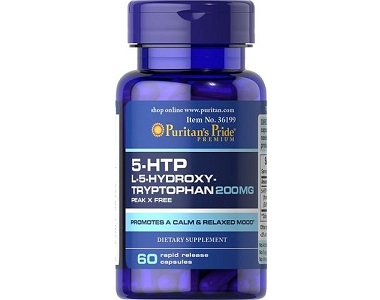 5-HTP is a chemical by-product of the protein building block L-tryptophan, which can be derived from a plant source and have been connected to the support of anxiety. 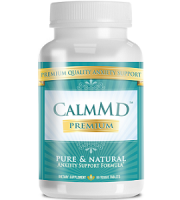 While calcium has been suggested to help support the nervous system and help prevent anxiety attacks. However, the calcium should be taken with a pure form of magnesium and not vegetable magnesium stearate. This product should only be taken by adults. The direction of use indicates that two capsules should be taken once daily or before you go to bed as this product may cause drowsiness. 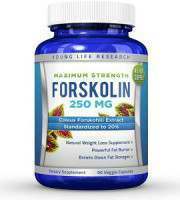 It is not stipulated whether this 5-HTP supplement should be taken with or without meals. It should not be used by breastfeeding and pregnant women, if you experience any adverse reaction, are going to drive, operate machinery or when consuming alcohol. It is advised to speak to your doctor before trying this product. 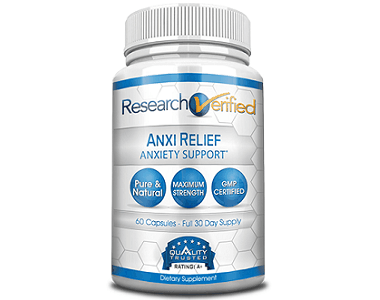 To purchase this anxiety supplement, you would have to visit the Philippines, where it is currently available, directly from the manufacturer’s website at a discounted price of $27.61. Unfortunately, they do not ship this product internationally and orders are limited to the country of origin. 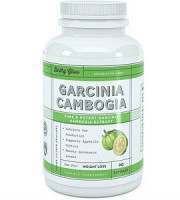 Side effects associated with the use of this dietary supplement include drowsiness. 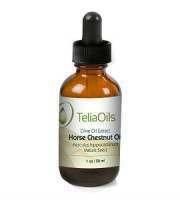 Although you are not able to purchase this product in the United States (from the manufacturer’s website) there is a 30 day returns policy connected to the product. If you are unsatisfied with your purchase, you can return it for a refund, replacement or store credit. 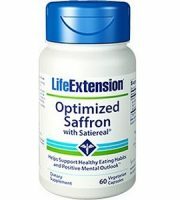 After concluding this review for 5-HTP Griffonia Simplicifolia, we appreciated the returns policy that has been put in place by the manufacturer and that it did contain some ingredients that have been linked to the relief of anxiety. 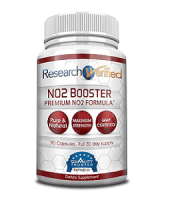 We also found a select few, happy customer reviews that claimed that this supplement worked for them. 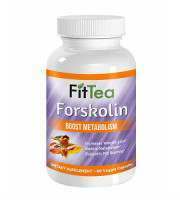 However, as this product is not available to many countries and that there are some warnings and side effects, we don’t believe that this anxiety support dietary supplement is the best choice for people looking for help with their tension and stress.